Thank you for your interest in Captain Cabinets and our line of Forevermark Cabinetry. 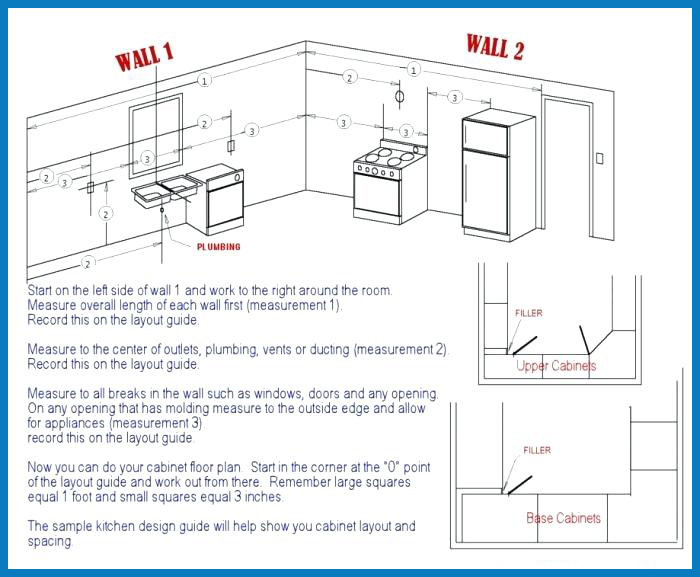 Enter your contact information below and attach any kitchen measurements or drawings and we will provide you with a FREE detailed cabinet price quote. Do you need help measuring?